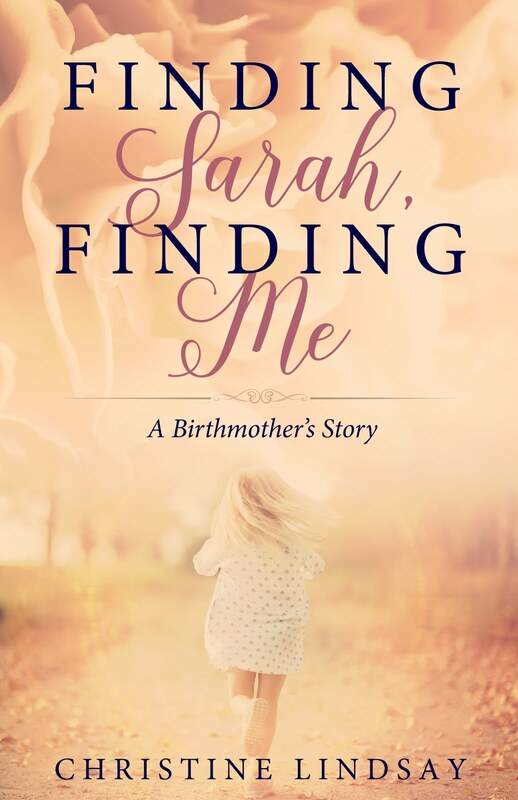 My guest today, Karen Ingalls, is doing a book giveaway for 2 winners. To enter the draw for one of the two signed paperback copies of Outshine, leave a blog comment (below) and your name will be entered into the drawing. I was diagnosed with ovarian cancer in June 2008. Since then I have had one major surgery, which involved a total hysterectomy, colon resection, and removal of my omentum, several lymph nodes, and a honeydew melon sized tumor. I have had two recurrences and am currently in chemotherapy. When anyone hears the word cancer it creates fear, anxiety, and sometimes panic. This is true no matter the language, culture, religion, or nationality. When I heard, I am sorry but the tumor was cancerous I also immediately felt fear and thought my life was over. These feelings lasted about two days, but as I asked questions, did research into ovarian cancer, and turned my fear over to God then I began to see the cancer as one of several challenges I have had to face. I prefer to use the word challenge because it does signify an opportunity to learn about or train, and to become a better person who is stronger, wiser, and more adaptable. It is not about winning or losing, but how I live with the challenge. Just as the athlete trains for the competition, I see my training as putting my body, mind, emotions, and spirit in optimum condition to live with cancer. I have always been the health nut of the family choosing to eat few red meats, little processed foods, and lots of fruit and vegetables. I have always exercised or been involved in yoga. Meditation or deep prayer has been a daily (or more) event. 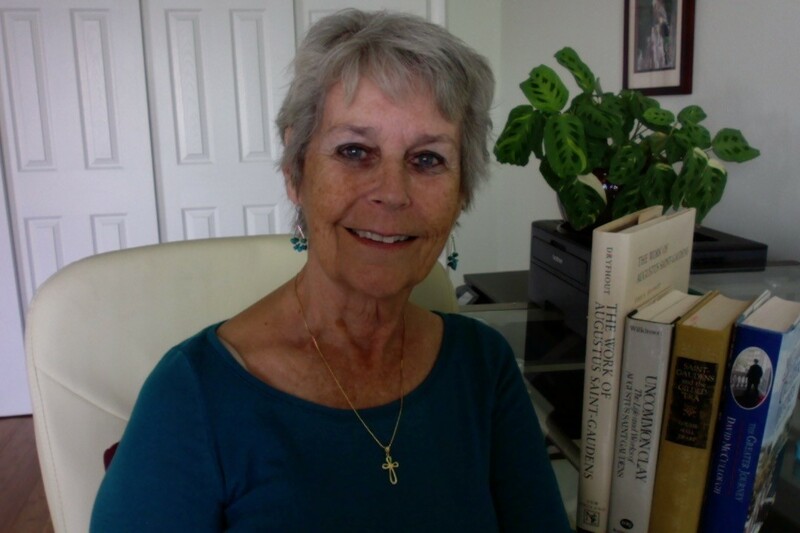 I am a retired registered nurse who specialized in holistic counseling in my private practice as a nurse therapist. I offered the client therapeutic massage, healing touch, biofeedback in addition to one on one counseling. I pursued these same modalities for myself and after the diagnosis I added Qigong, Reiki, and nutritional advice. Since I was a preteen I wrote short stories, poems, and every night I wrote in my diary. I found this to be very helpful in dealing with my alcoholic parents, untimely deaths, a parent’s abandonment, and abuse from my stepfather. In the 1950’s there were no programs, information, or sources for those of us who were being abused. It was a family and social secret! I found I loved to write enjoying the creativity and escaping into my own imagination. I never shared my writings with anyone for some fifty or more years. I did not trust anyone to judge the value of my stories nor to share intimate secrets about my family. Little did I know that someday writing would help heal me and free me to use a God given talent with confidence and joy. 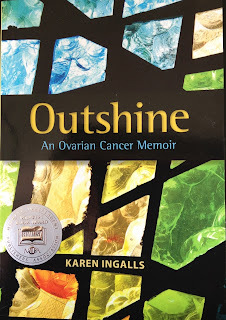 One of the positive things that came out of my cancer diagnosis was the publication of my award winning book, Outshine: An Ovarian Cancer Memoir. This is the story of my cancer journey which anyone who hears the words you have cancer will relate to. Cancer is cancer is cancer. Even though our specific cancer might be different and there may be some variations to our journeys, we do walk similar paths. It is my hope that my ways of training or coping for this challenge will help others. If any one or more of these symptoms persist for two weeks it is imperative to see a physician and demand a transvaginal ultrasound and a blood test called a CA125. These tests are not expensive and they are all we have at the present time to help diagnose ovarian cancer at an early stage. Too often physicians do not consider ovarian cancer initially when the patient presents with any or a couple of these symptoms. It is important that the woman know and share her family history and be proactive. Gilda Radner was sent from physician to physician until her cancer was so advanced she died young. This still happens today. Physicians, nurses, and every woman needs to know about ovarian cancer. This cancer is not just for women over 60 years old. There have been diagnoses of preteens, teenagers, twenties, thirties, and on up. Did you know that Olympic gymnast, Shannon Miller was diagnosed at age 34, Gilda Radner was 42, Maureen Connolly the tennis champion was 34? A teenager in Florida was diagnosed at the age of 18, a 7 year old, and even an infant were diagnosed with a rare form of ovarian cancer. I hope you will share this information with everyone. It is only through knowledge and action that we can save the 14,000 lives that are lost every year just in the United States alone. Please feel free to contact me at my website or email address which are listed below if you have questions or require more information. No matter if our challenge is related to health, relationships, finances, abuse, addiction, or any other number of events my holistic approach can be of help to the reader. I talk about such things as meditation or deep prayer, exercise, diet, imagery, and laughter to name just a few. 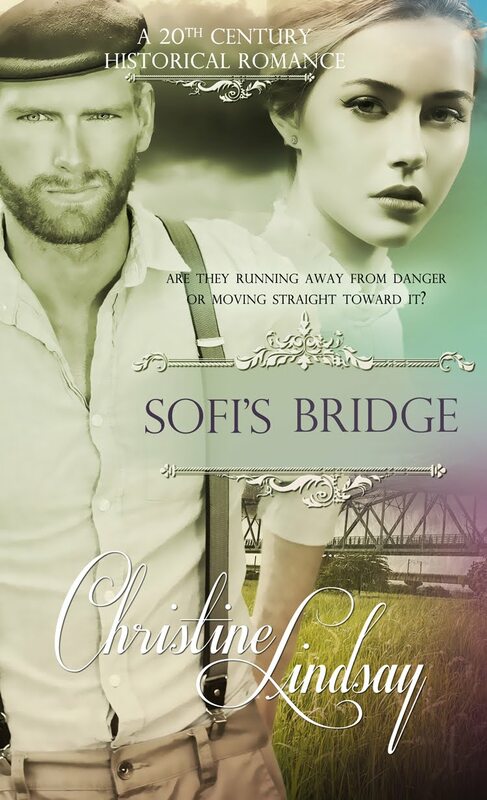 I hope the reader will find the necessary ways to cope with the stress or challenge in his or her life. family, and friends; and made preparations for surgery and recovery. prayer, and an ever-closer relationship with God and each other. how Jesus was her Savior. the strength and courage to face what lay ahead. careers, and our own relationship. receiving end of so many special cards opened my eyes and heart. morning, I joined my dear friend, Charlotte, for a cup of coffee. In closing, cancer should not cause such fear that it rules a person’s life. I choose to acknowledge that it is a part of health, it is not me. I am greater than cancer; I will and do outshine cancer; I choose to use this challenge to help other people facing any cancer. I invite you to follow me on my blog, www.outshineovariancancer.blogspot.com, which is about health/wellness, relationships, and spirituality. T hank you and God bless you.